From the wooden vehicle bridge near the ranger station at Jones Gap State Park. 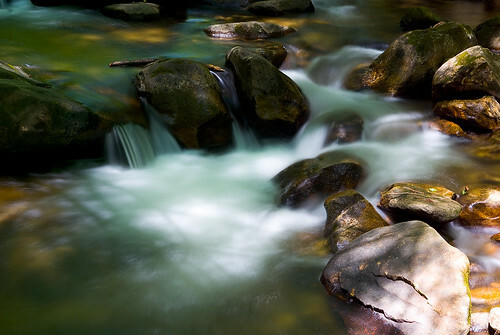 I thought I was done shooting for the day (until tonight), but this particular rapid kept calling to me. So, I whipped out the tripod and shot it.